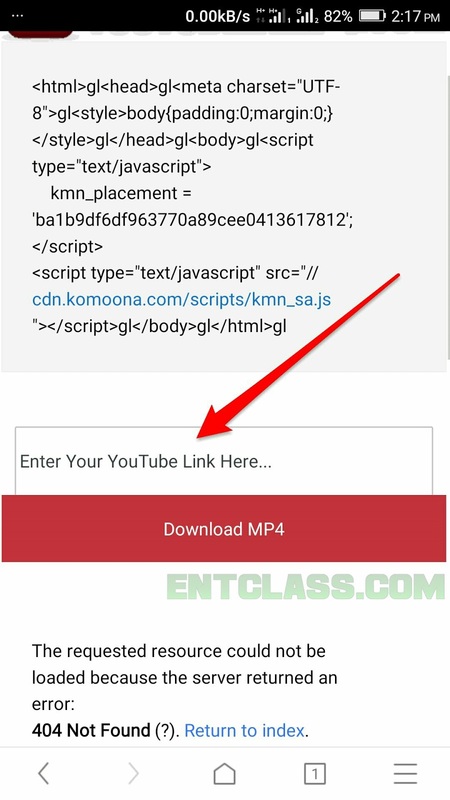 If you have been following me on this blog (realitytechs.com.ng ), you'll agree with me that my cheats are well tested before posting. And this has gained me more trust from many users of this blog. 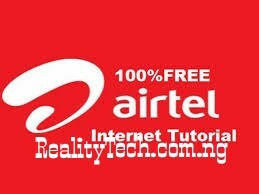 1>> Click here to setup UC Mini Or Netflix handler for Glo free browsing cheat, if you are new to it. 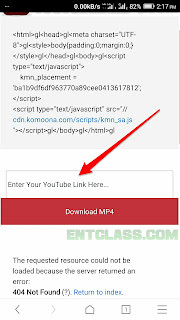 4>> When you've clicked the video, scroll down a bit, you will see a link for watch videoand another for share video.